Banner production has never been so simple. 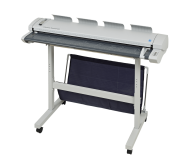 The ValueJet 1204 PLUS is a 48” printer that prints on Mutoh Valuejet Ready2Print, pre-grommeted and pre-welded banner material. Simply load your media, print and hang. 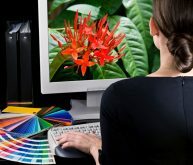 Save time and money by eliminating extra print shop space dedicated to manual banner finishing. 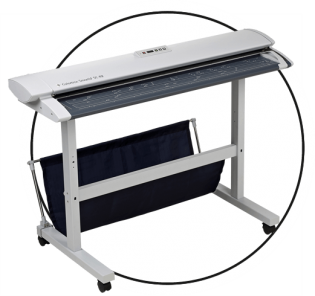 No more costly grommet presses, no more wasted punching or hemming banners, no more space wasted with additional equipment, no more labor costs associated with finishing your banners and no more outsourcing banner production. 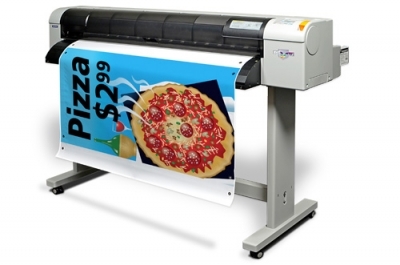 Mutoh Ready2Print 14oz banner material comes in 24”, 36”, and 48” widths by 72’ in length. Simply load a roll of the material, use the formatted templates for easy layout and design, then print. 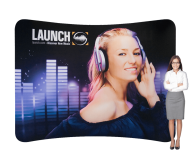 You will be producing finished banners as fast as you can print them! 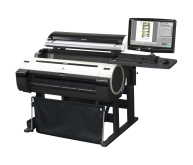 The ValueJet 1204PLUS also prints on standard banner and vinyl material as well as all of the most popular inkjet media. Simply install the grommet groove covers on the feed table and in no time you are producing traditional signage including: POP displays, vehicles graphics and decals, directional signage, floor graphics, trade show graphics, banners, posters and much more! 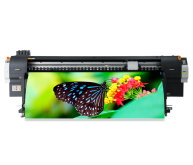 Mutoh’s one-year on-site warranty backs up their precision engineering and meticulous production practices to give you a full-package that is a great value any way you look at it.